The Snowy Range Summer Dance Festival provides professional level training and performance for dancers ages 12 through adult. 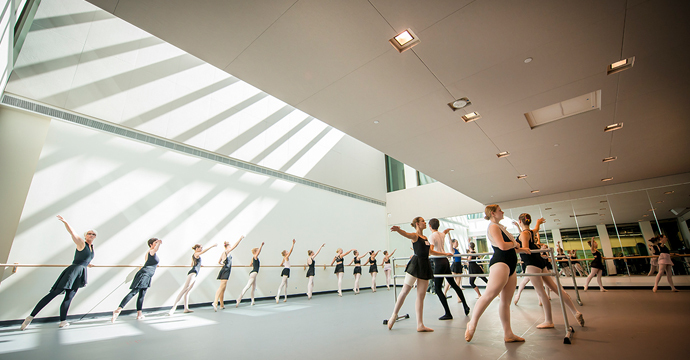 Dancers study for 10 days with distinguished faculty from around the world and perform work set on them during the culminating Gala Performance. Please mark your calendars for the 24th annual Snowy Range Summer Dance Festival to be held July 17-27, 2019. Click here to learn about the Faculty coming this year. Click here to learn more about what Snowy Range has offered dancers over the years. Click here to learn more about how much everyone loves the festival. Click here to register for the festival. Click here to plan for the festival. Click here to learn how teachers can participate in the festival.